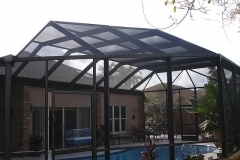 If you’re thinking about giving your home that something extra by adding a pool enclosure, pergola, patio cover, screen room, plant nursery, or carport, aluminum is one of the best choices you can make for materials. 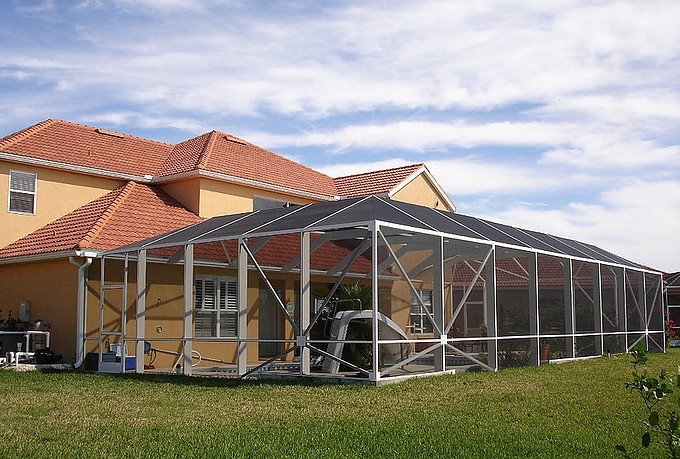 Aluminum is one of the top choices available throughout the world when it comes to durable material. That’s because of its ability to stand up very well against the elements. 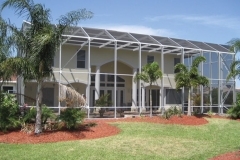 While wind and weather can damage other structures, one made from aluminum can endure quite well. 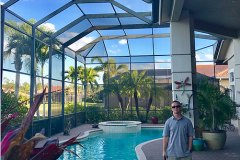 That’s huge in Florida’s Panhandle, considering the fact that we never know when a storm with heavy rain and strong gales can make its way to our area. 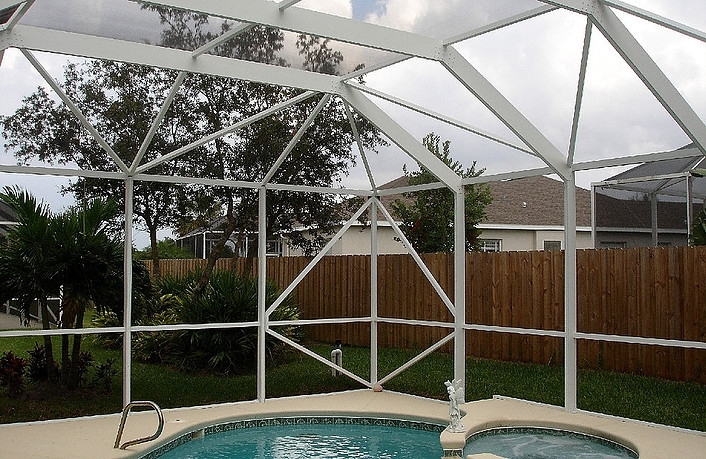 Aluminum is also resistant to fire, making it very difficult to burn. 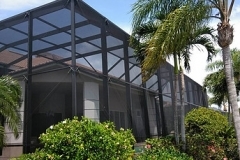 That means if a fire does break out in your residence, it can be quite a relief to know it won’t be fueled further by the material in your outdoor aluminum structure. 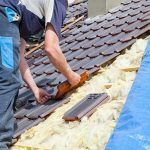 These days, we’re all concerned about conserving energy. 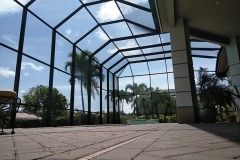 When you’re enclosing a sunroom or extending your home with an outdoor living space framed with aluminum, its reflective qualities in make it more energy efficient. 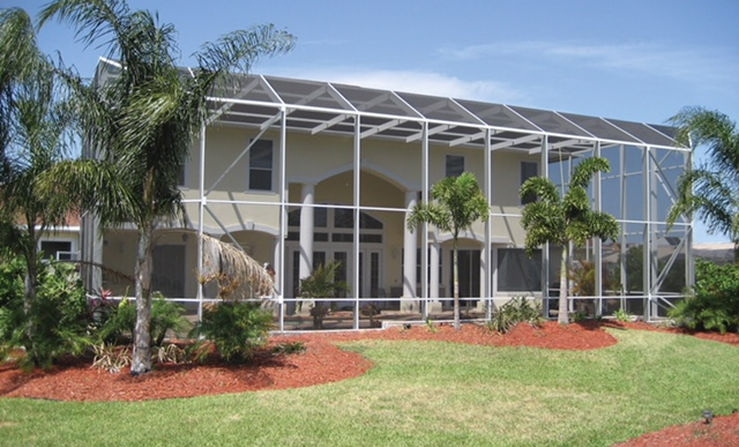 Instead of absorbing UV rays, like some other enclosure materials do, aluminum blocks them and prevents them from entering the space. 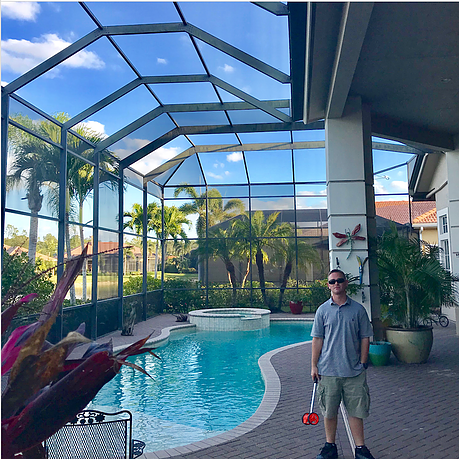 This keeps the room cooler in the summer and warmer in the winter, all without your having to go crazy with your heating and air controls. 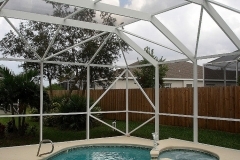 That also applies when you use aluminum for a pergola or patio cover. 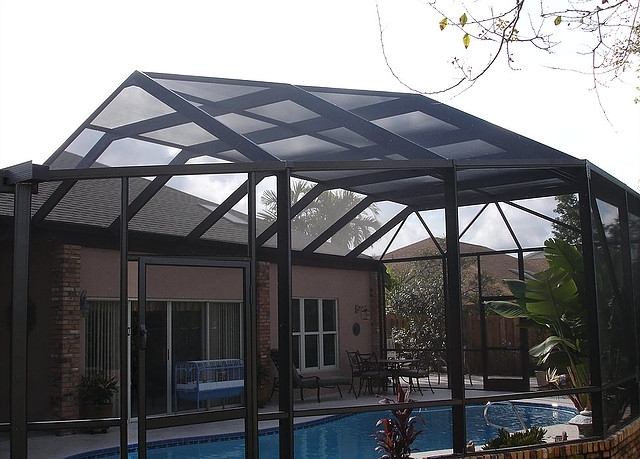 It allows you to enjoy the outdoors without getting overheated or burned by UV rays. 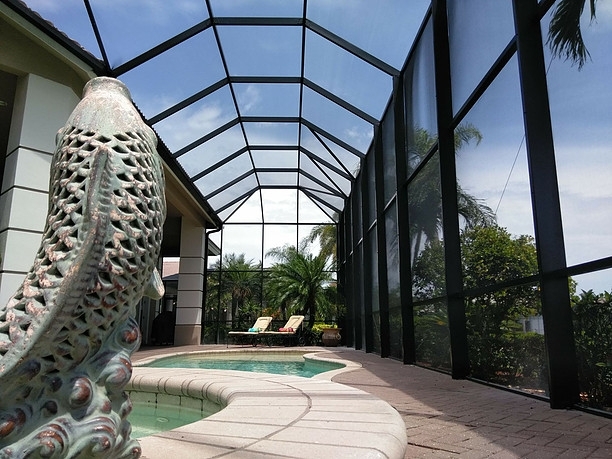 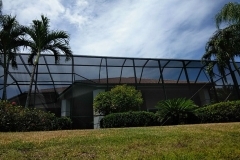 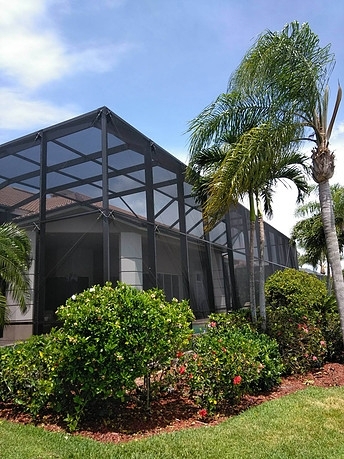 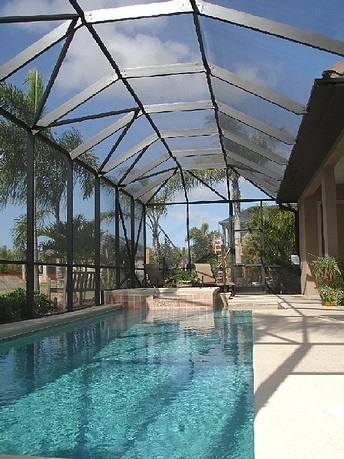 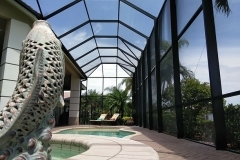 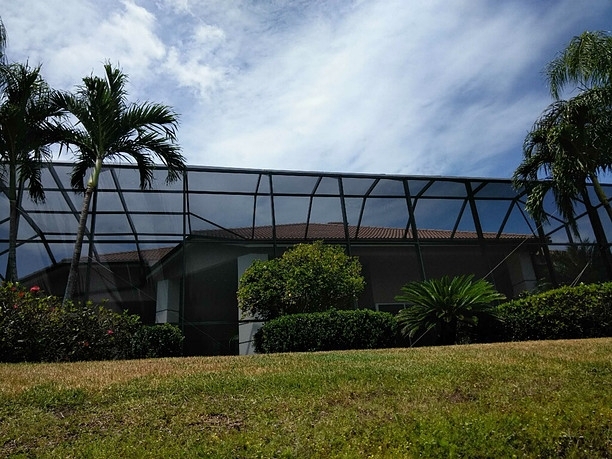 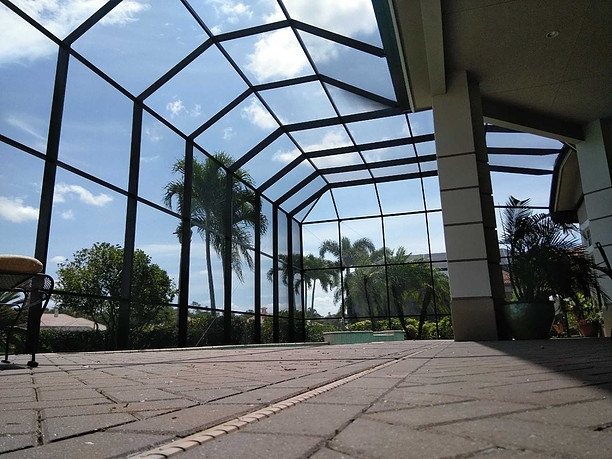 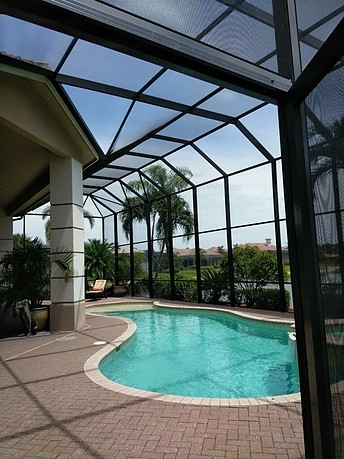 At JKS Florida, our specialists are trained and certified to provide top quality installation services, so you can have an enclosure you can enjoy for years to come. 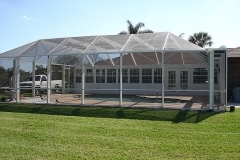 We’re dedicated to working with you to meet your needs with service that exceeds your expectations. 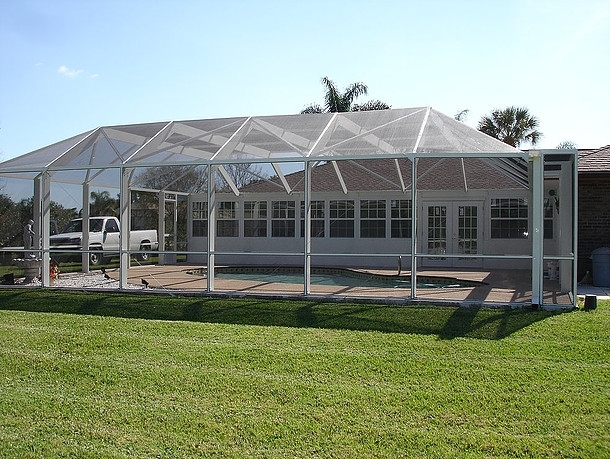 Let us help you make that long-awaited enclosure you’ve been wanting a reality.